A wireless drill/driver is crucial in most home-improvement projects globally. 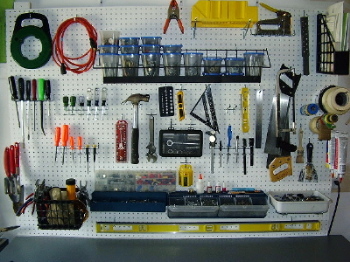 From installing shelves, curtain rods, deck or fence, you will need a power drill for driving and screwing. There are at least 20 different types of wireless power drills from major power tools shops, viz. Sears, Wal-Mart, Home Depot, Lowes, etc. Which one is the most apt for you? Wireless power drills has evolved drastically in the past couple of years; the latest range of wireless drills are handy in size with horse powered motors and fast charging lithium-ion batteries. Without sacrificing on power, these drills weigh half as heavy and half as small as the drills from 2 years ago. 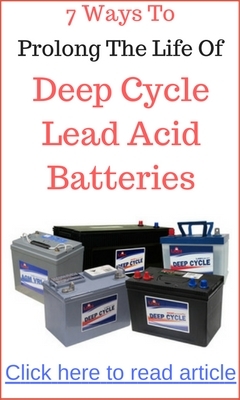 The Environmentally friendly nickel-metal hydride (NiMH) batteries had begun to replace the once popular nickel-cadmium (NiCd) batteries. The NiMH batteries are also gradually replaced by the lithium-ion (Li-Ion) batteries that are commonly found in mobile devices such as your cell phone. The new Li-Ion batteries is half as light as the NiMH batteries with no memory issues, but they have equal if not better battery life and durability. 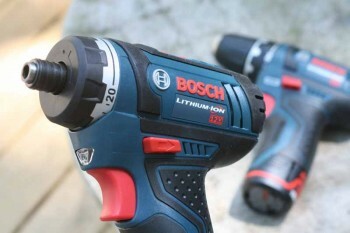 Prices of these Li-Ion powered tools have dropped and inherently it brings down the prices of wireless drills. Now you can buy a good wireless power drill for as low as $79. Coupled with the new energy-star rated chargers, the new lithium batteries are fully charged in 30-50 minutes. 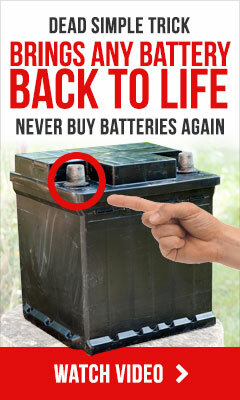 The fully charged batteries can last for most home repair projects. For larger projects, normally, two fully charged batteries will suffice. From my experience, alternating two batteries saves me time while I take on home-improvement tasks; one battery remains in the charger while I use the other on the wireless drill tills it depletes. When buying a new drill, make sure the batteries are removable so that you can alternate the batteries. Also, this will save you money as you don’t have to buy extra batteries for other power tools that use the same kind of battery. Several retails hold an array of wireless power tools that uses the same Li-Ion battery; one manufacturer has over 35 home-repair/lawn/garden tools that use the same Li-Ion battery. The adjustable clutch (i.e. the ability to set a stopping resistance between the chuck and the body of the drill) of a wireless drill defines the ergonomic quality of a drill. The clutch stops the chuck from turning when it encounters the set resistance value. This prevents the destruction of the screw-head or screw when the drill/drive is driving too deeply. Most quality drills allows 16-25 clutch settings.